WELTPIXEL END-TO-END MAGENTO IMPLEMENTATION WeltPixel helps merchants plan, build, and run their online business. WeltPixel in collaboration industry leading Magento Technology Partners take care of a 360 view of every merchant. We take care of the design, development, hosting, email integration, payment processing, fraud detection, paid marketing feed management, analysis. 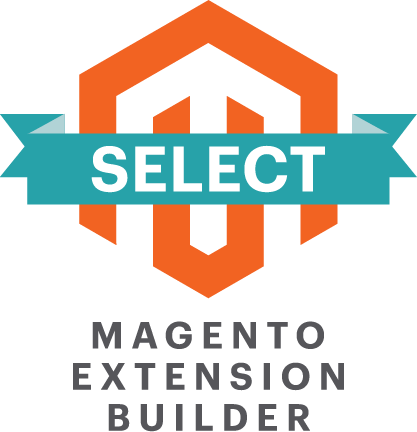 And at the core of this solution is Magento Community and Enterprise Edition.